The dawn of the digital marketer is here. 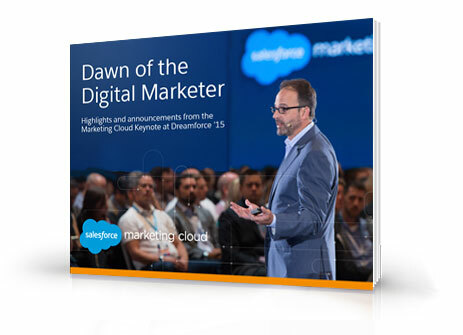 The physical and the digital worlds have converged, and every marketer has an unprecedented opportunity to connect with customers in entirely new ways. Is your marketing strategy ready for the next evolution of marketing? Get the e-book for free now!